Warm, luxurious sheared knit beaver fur mittens. 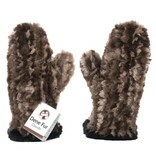 The mitts are made by combining sheared beaver strips with washable wool. This creates a product that is durable and washable. 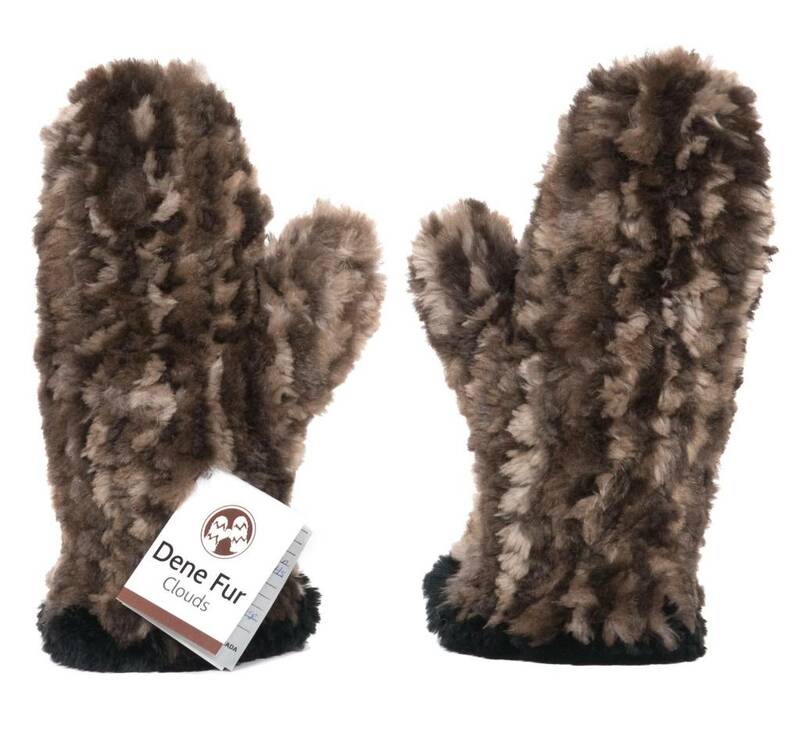 Every pair or mittens is signed by the Dene Artisan to prove it's authenticity. Click for more information about Dene Fur Products.